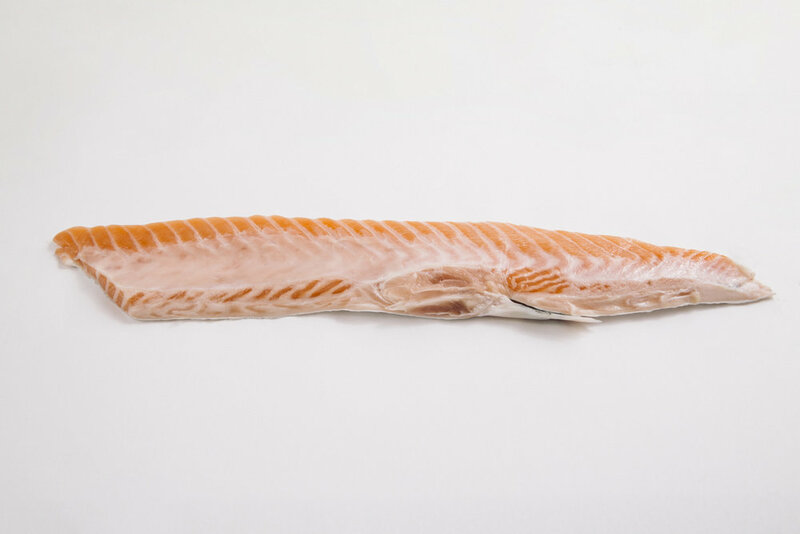 Although HOG salmon is the largest product in terms of volume, we have a strong focus on providing select customers with our superior quality value added products. Boneless or pre-rigor, skin on/off, graded sizes. A-E trim, boneless, individually vacuum packed (IVP), graded sizes. 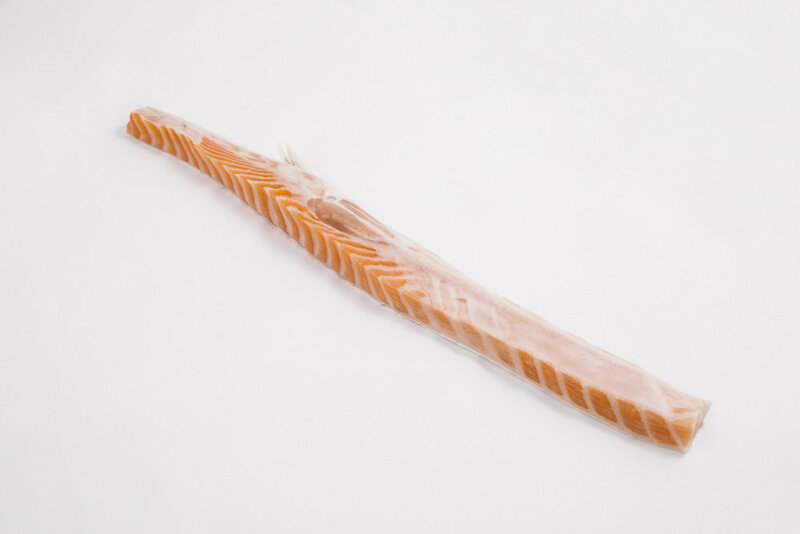 Whole boneless fillets without skin is the starting point for our portion sized products. Nordlaks offer both single-pack and chain-pack in different sizes, in addition to tail-portions and flavoured portions. 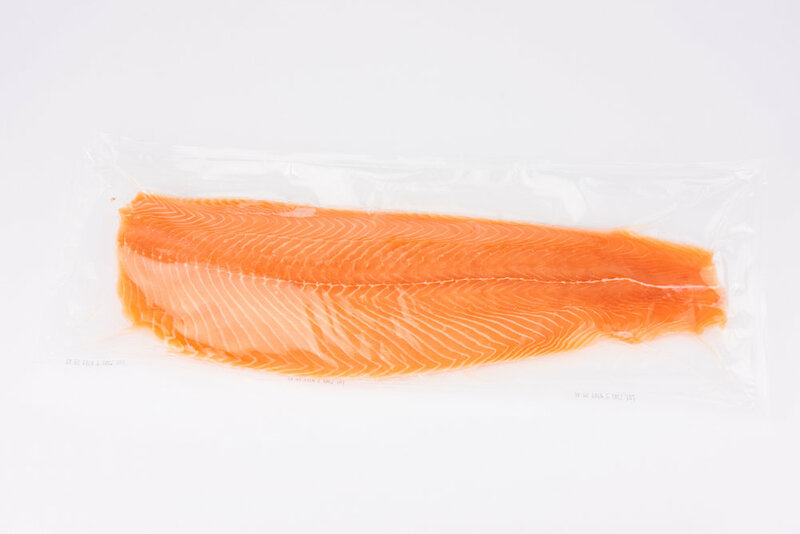 The packaging can handle “sous vide” preparation. 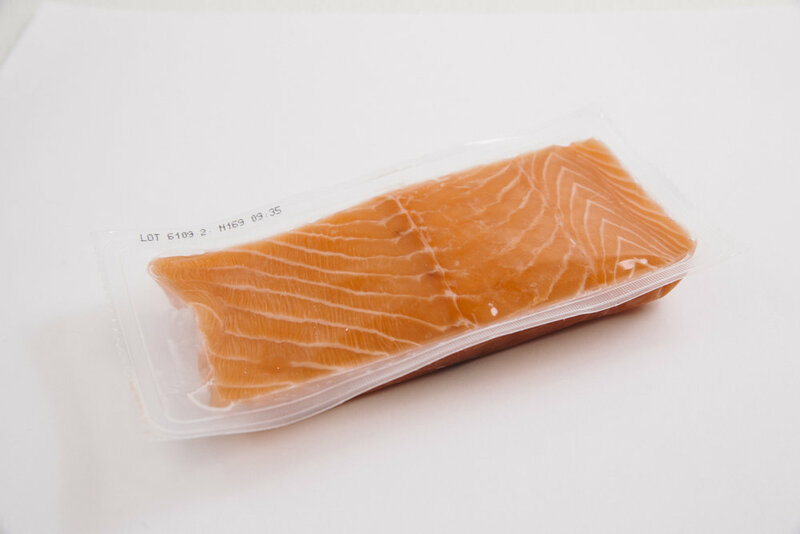 All portions are frozen immediately after packaging using our individual quick freezing technology (IQF), which results in better quality and a better result for the end user than traditional “bulk freezing”. 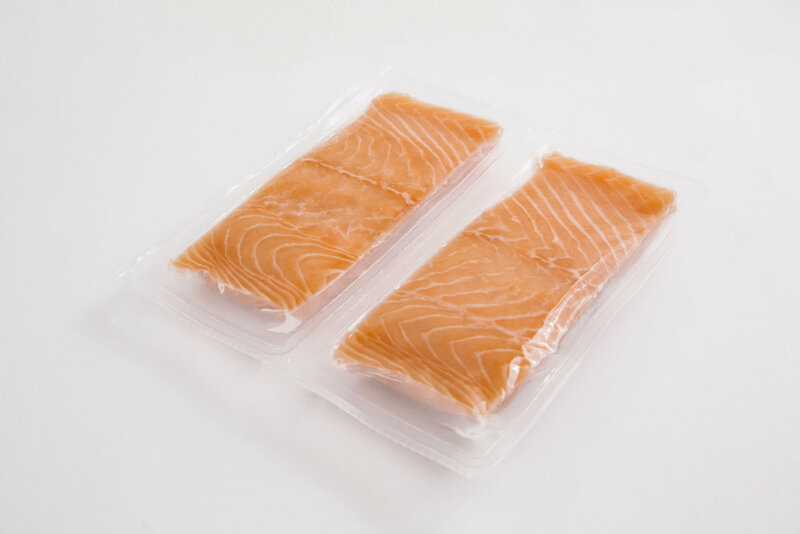 Nordlaks frozen portions are popular with retail (private label) and HoReCa customers. Nordlaks offer a range of products parallell to the portions and fillet production, including cubes and belly flaps. Contact sales for more information regarding by-products such as off-cuts, back-bones and heads.